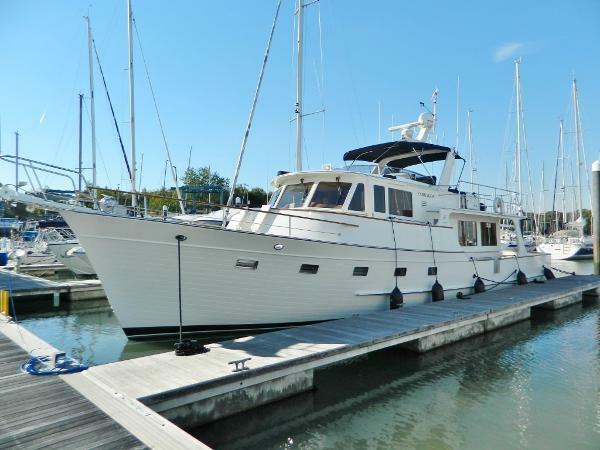 Motivated seller - price reduced January 2019 This Fleming 55 is in superb condition. 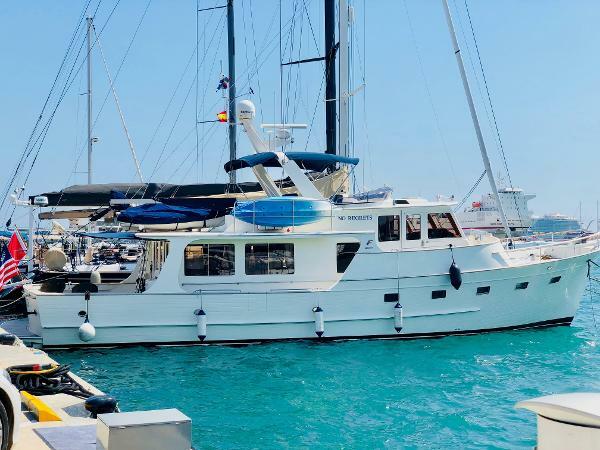 She sleeps eight in three cabins, is extremely well equipped and benefits from many recent upgrades including water maker, navigation equipment and all new LED interior lighting. Constantly serviced and lifted out every year for mechanical servicing, antifouling and general maintenance. All the redundant antifouling stripped back followed by five coats of new epoxy applied (late 2014) before antifouling. All the redundant antifouling stripped back and two new coats of antifoul applied 2018. Powered by twin Cummins 450 hp engines which will allow her to achieve a top speed of 15 knots. The Fleming 55 is optimised for cruising at 15 kts regardless of engine size however the owner of this boat cruises at around 10 kts which allows for the best fuel efficiency. When in port or at anchor she offers home from home comfort below and a luxurious flybridge, great for alfresco dining under the bimini. 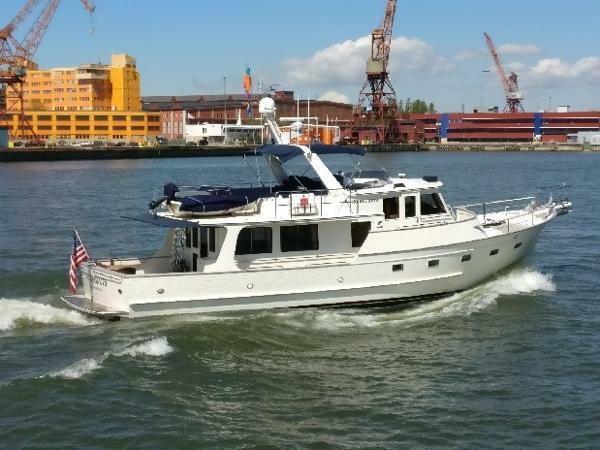 This Fleming 55 is completely ready for a new owner, a true gentleman's go anywhere TSDMY. Viewing is highly recomended!